It seems clear, however, that the action against Liberty Reserve is part of a larger effort by the U.S. government to put pressure on virtual currencies. In tandem with the unsealing of the indictments against Budovsky and others, Manhattan District Attorney Cyrus R. Vance, Jr., announced the formation of the “Financial Intelligence Unit” — a group that will work with the FBI, IRS and Secret Service to more closely scrutinize suspicious activity reports filed by U.S. financial institutions. It’s also not clear how the government’s actions will impact Bitcoin, a peer-to-peer digital currency that is gaining worldwide currency and momentum. While Bitcoin’s distributed nature in theory lacks the geographic central point of failure that allowed the US government to take action against Liberty Reserve, currency holders rely on bitcoin exchanges to convert bitcoins into other currencies; those entities must register with the U.S. Treasury Department as money service businesses, and could become a focus point for banking regulators going forward. As I noted in my story last week, the U.S. District Court awarded the Justice Department control over (PDF) not only libertyreserve.com, but at least four other currency exchanges that worked closely with it. 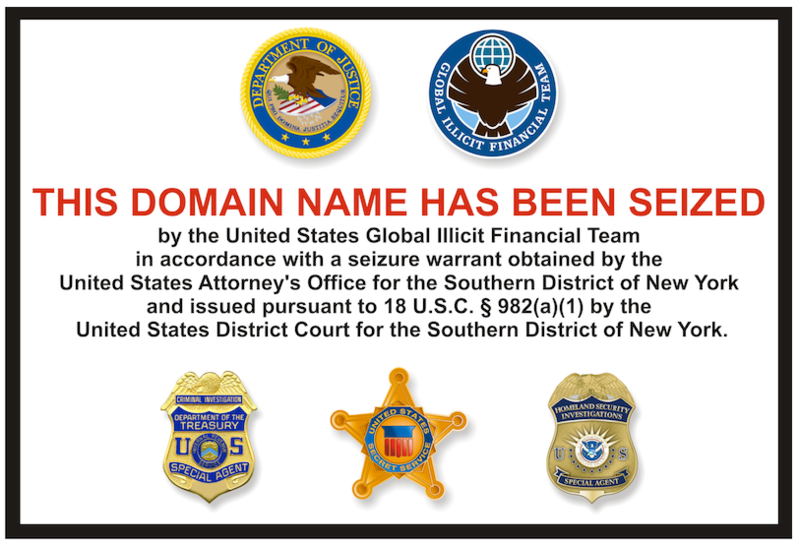 In addition, a civil action was filed against 35 exchanger websites seeking the forfeiture of the exchangers’ domain names. 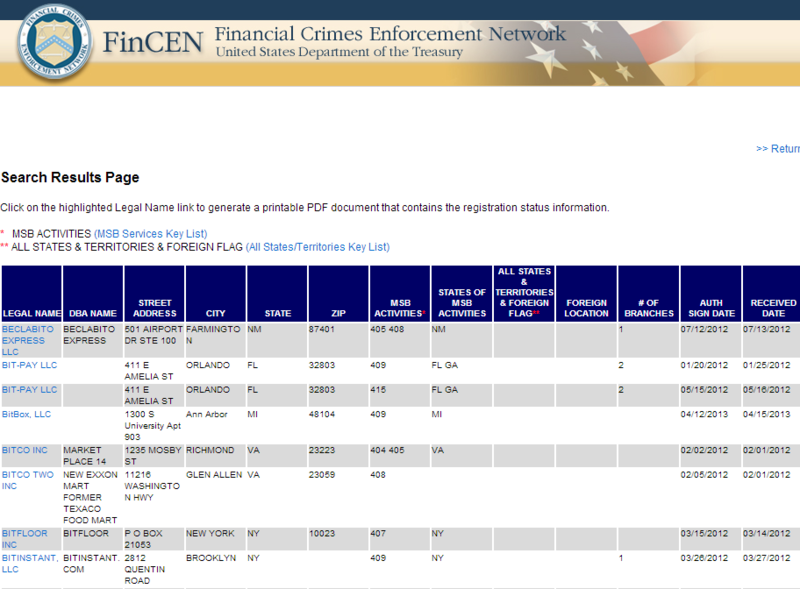 Some of the bitcoin exchanges currently registered with the U.S. Treasury as money service businesses. 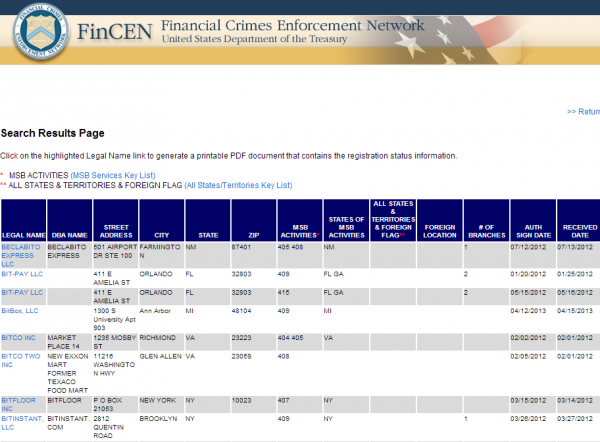 One other big question looms large: How much data about Liberty Reserve’s customers was the U.S. government able to collect from this law enforcement action? According to The Tico Times, a Costa Rican daily newspaper, San José prosecutors conducted raids in Budovsky’s house and offices in Escazú, Santa Ana, southwest of San José, and in the province of Heredia, north of the capital. But at least one cybercrime expert said it may be difficult for U.S. prosecutors and investigators to glean meaningful and actionable data from any servers or computers seized from Liberty Reserve. Five defendants, including Budovsky, were arrested on May 24. 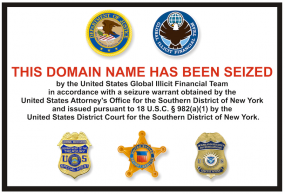 Vladimir Kats, the co-founder of Liberty Reserve, was arrested in Brooklyn, as were Liberty Reserve administrators Mark Marmilev and Maxim Chukharev. In a press conference today, Preet Bharara, the United States Attorney for the Southern District of New York, said the United States would be seeking the extradition from Spain of Budhovsky and Azzeddine El Amine, an account manager for the company. Update, 2:58 p.m. ET: Added comments from Bukh, the phone numbers for Liberty Reserve account holders seeking more information, and the names of those arrested. This entry was posted on Tuesday, May 28th, 2013 at 12:27 pm	and is filed under A Little Sunshine. You can follow any comments to this entry through the RSS 2.0 feed. Both comments and pings are currently closed. This does not make any sense to us the innocent users , this action has caused us into much lose. At least they should have compensate us. Because not all of the users are among of the above listed charges against the LR companies , we have lost enough funds due to the prohibition of Lr company, therefore we just hoping the Lr company could come up with logic and valuable evidence to defend their innocence users. The above listed charges does not rely only on Lr it is going on everywhere in their highest banking companies in the countries , Governments should consider the innocent users who have been victims due to their immediate actions against LR company..
About the issue of liberty reserve, I will not argue that the medium was not use illegally, the truth is that there is no means of transaction in this world that criminals don’t use for their act. Am not a criminal and I have never use this mean to cheat any body. I have money in my liberty account which I cant afford to lose. the fact remains that the usa govt is broke and she is looking for someone to fraud. 6b is not a little money if not they should have remembered that there are innocent lr users, and that people can die of heart attack from the shock of the news of the wicked act. So many placed their life servings in FOREX. YES it’s been used for illegal activities by wicked criminals but why not place a restriction on it, maybe ID protection or proof of residence or anything more? why not order the lr company to adjust their policy to maybe normal banking policy or more. Why close them down like that if not for personal reasons which i strongly believe that your eye is in the money inside the company. This is why so many countries dislike usa even if they pretend to be friends.. I don’t see how such an order could be enforced. LR had already been ordered to shut down, some years ago, but continued to operate illegally. I myself have money in my LR account and I am just a hard working woman that is supporting a fiance overseas Iam far from a criminal wouldn’t have the slightest idea what or how to do it. I am angry though that there were n0 notifications issued in regards to the seizure etc. I feel for all the people who have funds in their LR accounts as well as the businesses that use it as well. And why not investigate other companies that are on the similar line there must be more out there somewhere. I just hope us “little people” can get our money back as soon as possible. Too much stress for any person is not good..